Also in attendance: Steven P. Miner, Esquire, LATSA Solicitor, and Tina Thomas, Recording Secretary. Chairman Wilson called the March 7, 2019 Regular Meeting of the Stormwater Authority to order at 8:16 pm. He announced that Proof of Publication was available for review. Tina Thomas completed a Roll Call of the Board members present. 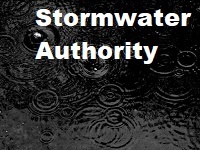 Mr. Bucher moved to approve the minutes from the February 7, 2019 meeting of the Stormwater Authority. Mr. Schin seconded the motion. Motion carried 4-0, with Mr. Schin abstaining due to absence. Mr. Miner revisited the Bylaws of the Stormwater Authority which he had provided for the Board at the last meeting. He stated that corrections discussed last time have been completed. He reminded the Board that the Bylaws do not require publication and can be amended by the Stormwater Authority. Chairman Wilson inquired about the section on salaries. Mr. Miner stated that the Board of Commissioners can choose to compensate members of the Stormwater Authority Board when money is coming in. The Stormwater Authority can also choose to compensate itself internally by resolution. Ms. Shuler asked about the section dealing with Deposits. Mr. Miner explained that he anticipates Mrs. Davis presenting the Stormwater Board with requisitions and the Chairman and Treasurer then signing the checks. Chairman Wilson questioned the section covering Financial Reports, as it states that the Authority will present the Board of Commissioners with annual financial statements. This will be completed by the Township financial staff. Mrs. Davis will work with the finance department and they will eventually choose a CPA. Mr. Schin moved to approve the Stormwater Authority Bylaws. Mr. Johnson seconded the motion. Motion carried 5-0. Mrs. Davis spoke about the Stormwater Fee Credit and Appeals Report that she has provided for the Board. It lists properties which have applied for and received or been denied stormwater credits. The information is entered into the Edmunds System which is the financial software used by the Township for sewer and refuse billing. So far, two appeals have been received. She stated that anyone denied a credit is notified by letter and has the right to appeal the decision. PennDOT and the PA Turnpike are also appealing, as anticipated. The percentage of the credit awarded depends on the BMP on the property. The maximum is a 50% credit and it is based on the amount of impervious coverage being managed. The Township knows which properties have BMP’s because they must have an Operation and Maintenance agreement with the Township. These property owners were notified of their eligibility by letter. Mrs. Davis said she has received mixed reactions to the new fee. She stated that some townships do not offer credits at all. She has heard from residents and businesses who appreciated receiving the letters informing them that they are eligible for a credit. Others have asked about how to create a BMP on their property. Any property owner applying for a credit on their Stormwater Fee must be up to date with sewer and refuse payments or they are not eligible for the credit. 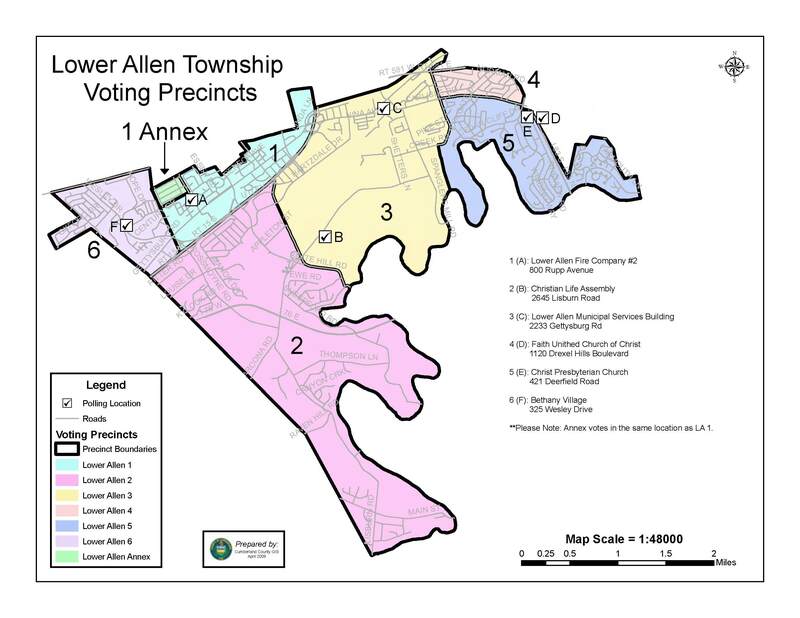 The Township has done a mock billing. Mrs. Davis anticipates more feedback after the first billing cycle in April. Once the revenue begins coming in, financial reports will be able to be generated. There being no more business, Mr. Wilson adjourned the Stormwater Authority meeting at 8:50 pm.